We no longer tell the customer what we have; we ask the customer what they want. 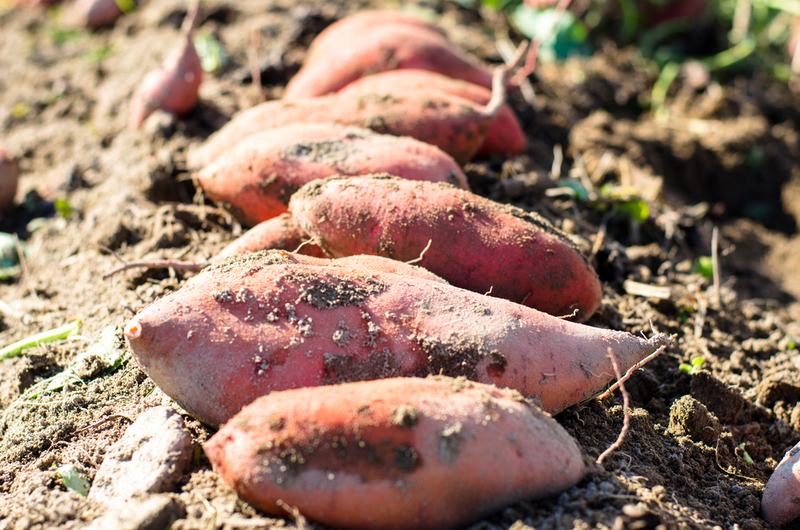 With sweet potato consumption on the increase, particularly in the foodservice market as more Americans eat out, buyers are demanding more consistent sizes. With our 8-lane, 18-station Hagan Electronic Photo Sizer we can ship not only our standard 40-pound, but also processor grade bulk bins, 5 and 10 pound cartons. Our packing line is able to “precision-size” both the diameter and length of our sweet potatoes with greater consistency. 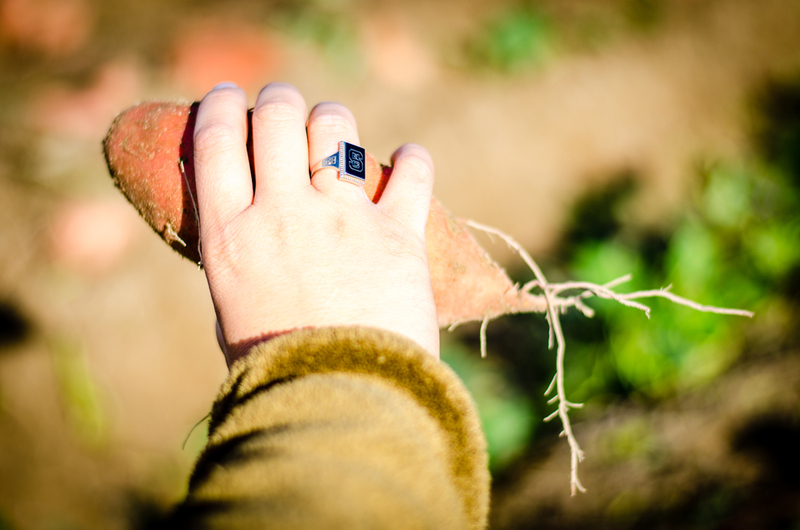 The sizer, in addition to our controlled-atmosphere facilities, stores 1 million bushels of sweet potatoes to keep our quality consistent all year long. Spring Acres sells only the best of the best, both in quality and in brand. Here are a listing of our current potatoes, and know that when science and nature deliver a better potato to us - we'll deliver it to you. Exceptional Service: Toll free 24 hour service line 1-800-849-5436. Fast, accurate order processing with over 30 years serving satisfied customers. Reliable, On-Time Delivery: Most orders shipped same day, all orders within 24 hours. Year ’round service you can count on. Consistent Quality: Our fully cured, washed and waxed potatoes are of the highest quality. 100% guaranteed. Quality and safety programs exceed highest industry standards.